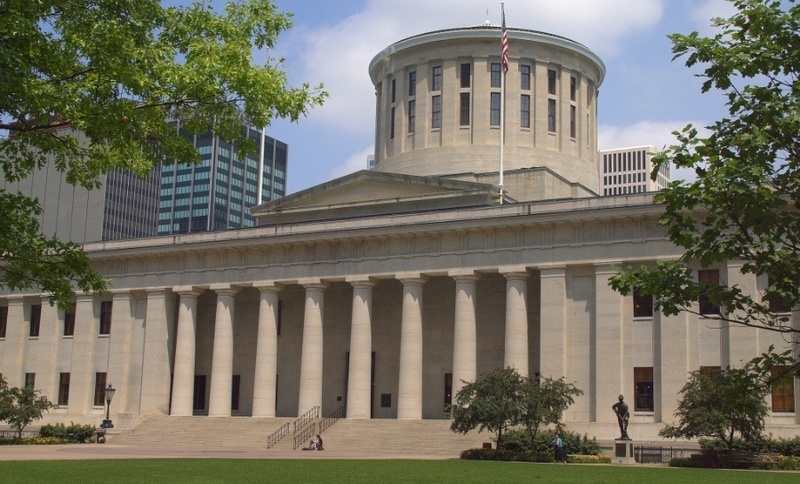 As the legislature returns to Columbus this month, energy is expected to be among the topics of debate. 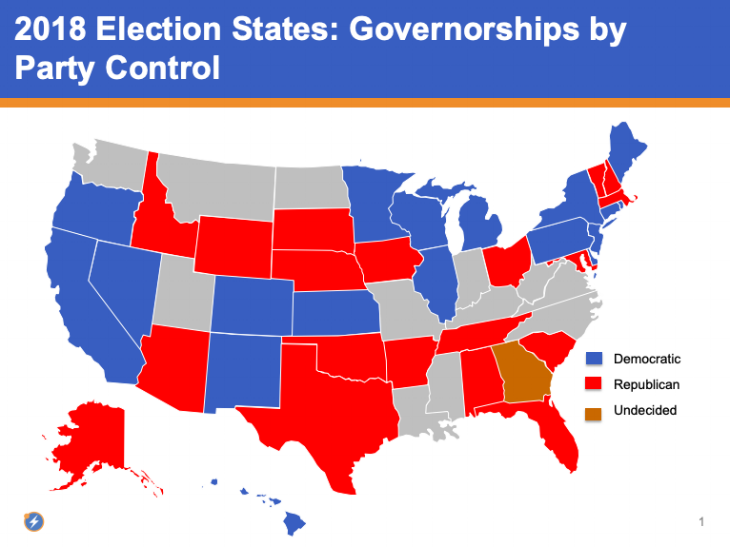 Will opponents of advanced energy send a signal to investors and developers that the state remains hostile territory to 21st century technologies by extending the current legislative freeze, or does the state reboot the advanced energy marketplace by reinstituting the RPS and EERS, or similar programs? That’s what’s at stake in lawmakers’ choice between continuing a “freeze” of key energy programs and a thaw that would allow Ohio to return to advanced energy progress. As a nine-month budget impasse comes to an end this week, Pennsylvania is ready to start looking at new opportunities. The Commonwealth can look to advanced energy as one investment opportunity, which would allow Pennsylvania to take its place as a leader of the broader market transformation in energy now under way across the country. The city of Pittsburgh and Allegheny County represent leading examples of localities reaping the benefits of advanced energy, including energy efficiency. Just last week, Advanced Energy Economy Institute (AEE Institute) and Keystone Energy Efficiency Alliance, our state partner, joined with the Scott Institute for Energy Innovation at Carnegie Mellon University (CMU) to convene a discussion with utility, advanced energy, and thought leaders on industrial energy efficiency in southwest Pennsylvania, including Pittsburgh, as part of CMU’s Energy Week. With industrial companies, as large energy users, prime targets for energy savings, the potential benefits of advanced energy loom large – in Pennsylvania and beyond. 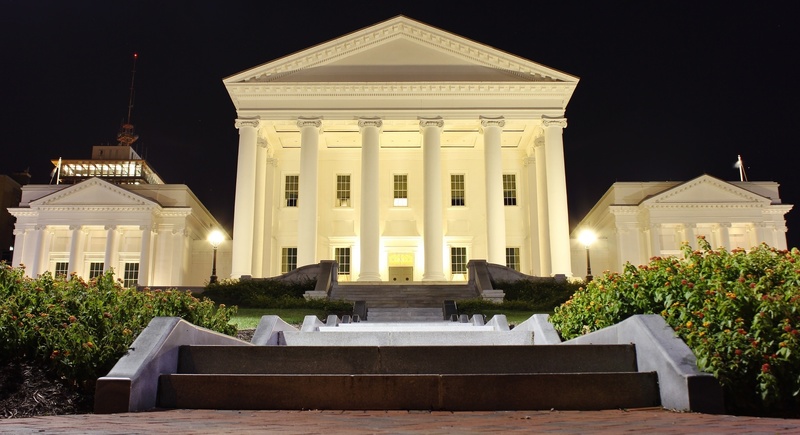 The Virginia General Assembly concludes its 2016 session this week with few bills to support the advanced energy industry set to become law. Several bills emerged to consider expansion of energy markets, particularly for renewable energy and energy efficiency technologies, but most have been pushed to a summer panel for consideration. Also this week, the Department of Environmental Quality will hold its final stakeholder meeting on EPA’s Clean Power Plan – an effort that could be more effective in creating market opportunity for advanced energy companies – on Friday, March 11. As the legislature and stakeholder meetings wind down, here’s what you need to know about the Commonwealth.